Mobile Whiteboards are a double sided pivoting whiteboard with locking castors and heavy duty steel mobile stand. 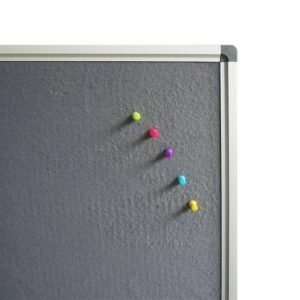 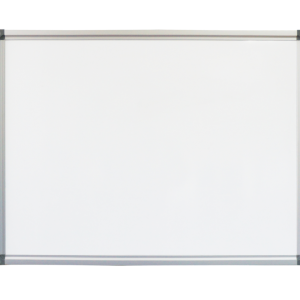 Featuring a lacquered steel double sided magnetic whiteboard surface, including pen tray and magnets. 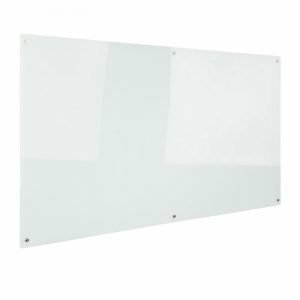 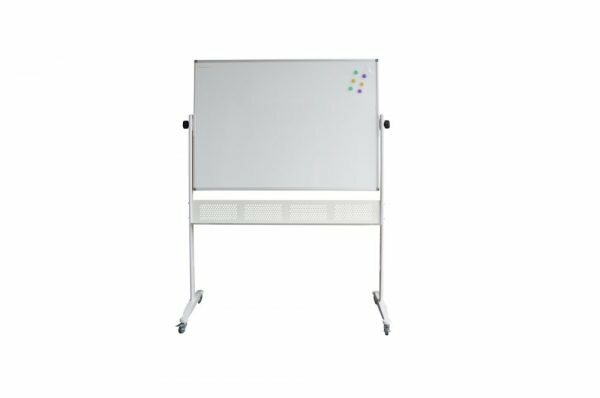 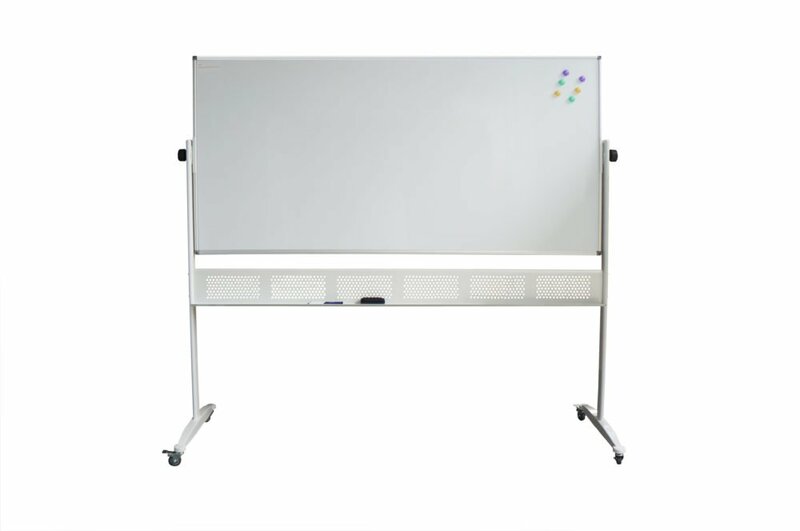 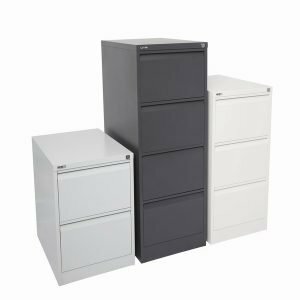 Heavy duty galvanized steel backing, low density fiberboard core (LDF) and anodized aluminium frame create a mobile whiteboard suitable for heavy-duty, commercial use and also available with Porcelain Finish. 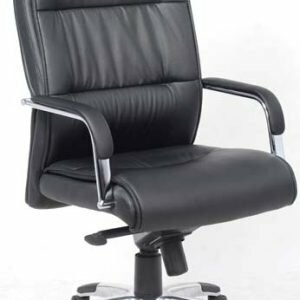 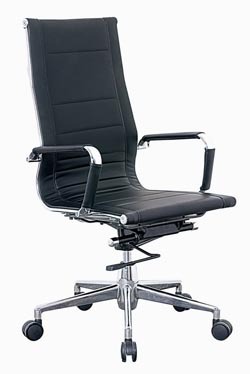 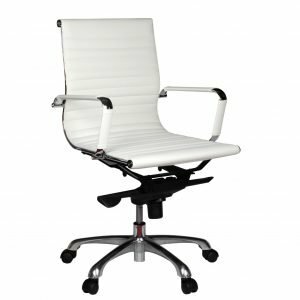 See specifications for details or download the brochure.